In addition to our Comfy Mini Lounger we have added the Comfy Mini Sack. While all the products we sell are for both children and adults, we decided to make a product line JUST for kids. 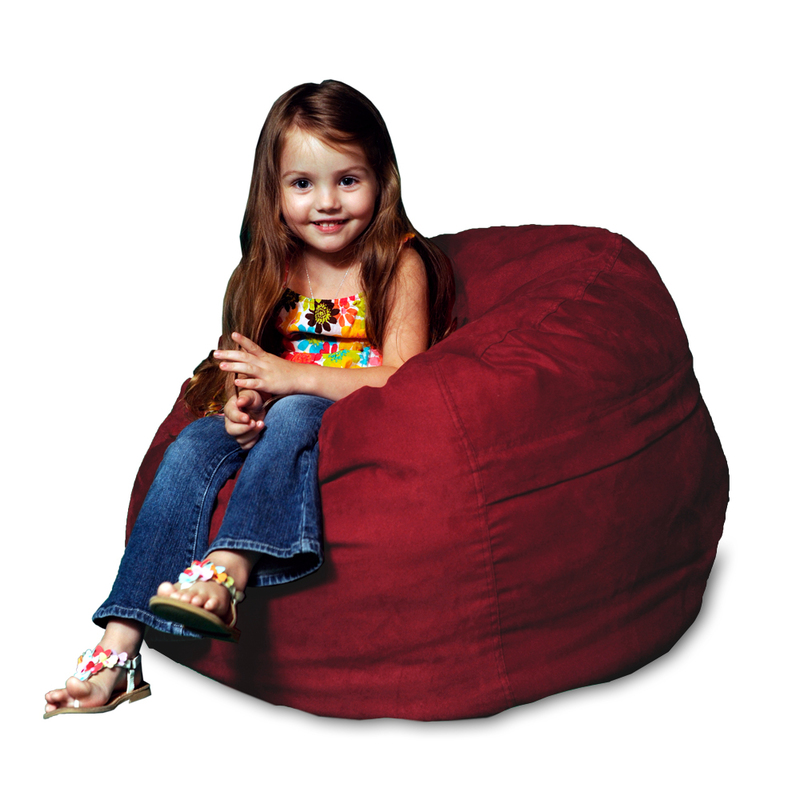 The Kid’s Mini Sack is the perfect seat for any child for enjoying video games or watching the latest Disney DVD. The Comfy Mini Sacks are available in our four most popular micro suede fabrics and will quickly become your child's favorite seat. The recommended age range for these products are 18 months - 7 years of age. And although we call them bean bags, you’re not going to find any beans or Styrofoam pellets. We fill our furniture with the highest quality and super comfy shredded foam filling, built with sturdy construction and soft cover materials – available in several colors.